The evaluations are used to balance the teams - they are not "tryouts", because all players that sign up are on a team. Our goal is to make the teams as even as possible for the regular season. The evaluations for the Spring season are generally in late February (please check the Events Calendar for exact dates), and practices begin in early March. 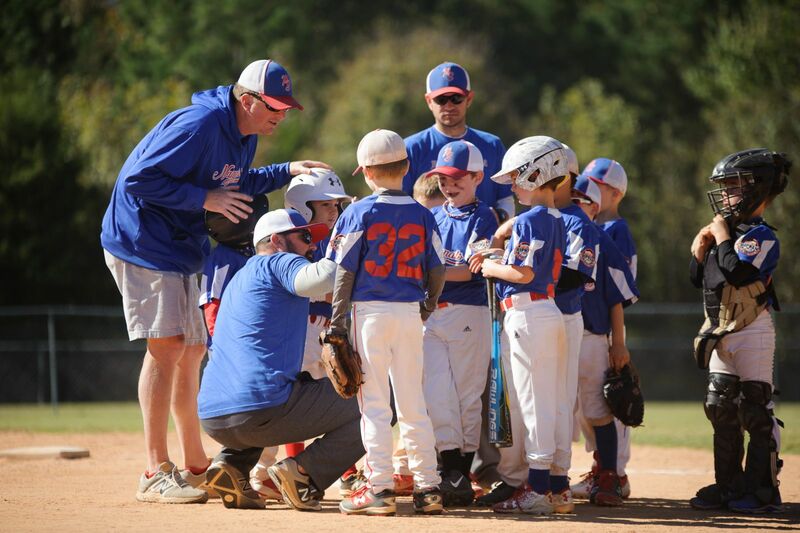 The Evaluations for the Fall season are in late August with games starting in mid-September. PSAA baseball fields are located at the Quail Hollow Middle School, on the corner of Park Road and Smithfield Church Road (Click Here to see the list of fields).